At age 24, I feel half-full and half-empty. While I'm express my mind through this blog entry, I am taking some good breakfast: a cup of white coffee, loaf bread decorated with peanut butter, rice showered with soy sauce and slices of fried ham. Last June, I transferred to a studio-type apartment near Baguio City Economic Zone (more known as EPZA) where I work. My new home is equipped with almost all necessities I needed (but no TV set and fridge). I must be one of the luckiest persons on earth because I am doing what I have been dreaming of. I work as a Public Relations staff at Rossking, the Philippine headquarter of Australian IT firm New Media Services. I write and develop press releases for both print and online media, feature articles, blog articles, guest posts, newsletters and a wide range of website content. I handle company events, corporate social responsibility publicity and other reputation-related activities. As what I have told my colleagues in one of the development trainings the company has commissioned for its employees, I am getting fatter because I do what I love at work (plus I am in a very favorable position). My life today is centered with work, since it is consuming at least nine hours of my day five days a week. It is the profession that I believe I was born to be with. As Rachel, the Finance Manager of Rossking, has told me, I should be thankful that I am in my desired place unlike other people who spend much of their time understanding what they really want in life. I am not perfect, although I am a bit rude to myself and other people because I want everything to be in its perfect place. My life just suffered from three tragedies or must I say "I have sailed three Titanic ships". 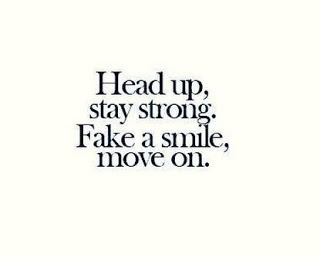 At least, I am still alive and it is just my smile that they hijacked. I don’t want to discuss about those things because only silence can heal the wound that those things caused me. And I curse no more. Call me greedy and selfish but I am not that well-off to share what I have got. I am earning an amount that would exactly suffice what I spend every day. Honestly, I have debts to a good number of people- both financial and emotional- and it makes me sick to think of them. I making both ends meet to end this. Call me pathetic. Call me any word. 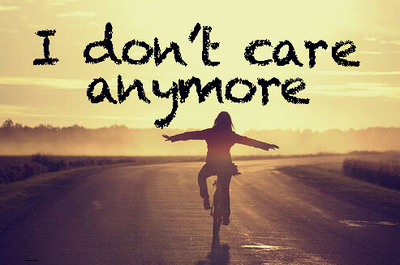 I don't care! Some people accuse me of forgetting them because I never dropped them a line. I am guilty of that because I am not the master of time management. I have many issues with my life (this has nothing to do do with midlife crisis or whatever stuff running in your mind). And fixing them first before reaching out to other human beings on the planet is I think the best process. First I want to be healthier. I do not want to wake up again one morning with my body uncomfortable and seems exploding. I want to bust off all the extra fat in my belly (oh what a quest to the City of the Thin and Attractive!). I don’t want to get back to the days when I was suffering from kidney failure. Second, having a farm would delight me extremely. I want to live in a farm house that looks like an English castle from afar with lots of fireplaces inside, surrounded by a huge plantation of grapes, strawberries and coffee that I would only visit using a carriage or a horse. Third, I want to travel the world on a cruise. I would love to stay for days in New Zealand to explore the undiscovered wonders of the country, Ireland to experience Celtic music and tradition and China to live an early Asian civilization. 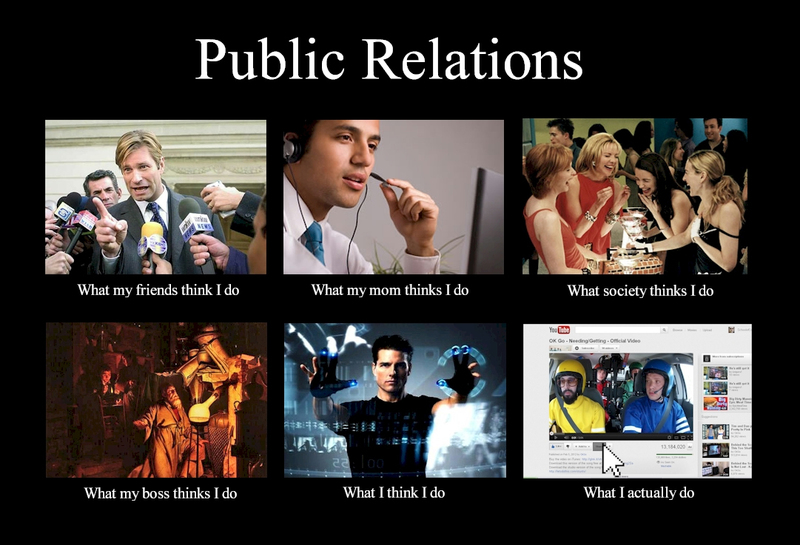 Fourth, I want to own a Public Relations and Journalism company and school. I want to be a pioneer in helping politicians and businessmen maintain a reputable name or brand. Fifth, I want to build my own charitable institution that helps kids go to school. I want to reach far-flung areas and bring notebooks and reading materials to the hope of the nation. Sixth, I want to publish a book about my life adventures. I know I have a boring life but I pick the best tales that would benefit other lives. What else? I'll tell you more in the future.